Brother HL-3140CW/ 3170CDW/ MFC-9130CW/ 9330CDW/ 9340CDW High Yield Cyan Toner Cartridge (2,200 Yiel.. 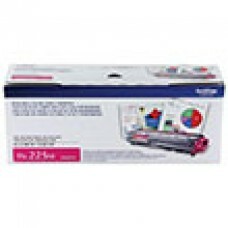 Brother HL-3140CW/ 3170CDW/ MFC-9130CW/ 9330CDW/ 9340CDW High Yield Magenta Toner Cartridge (2,200 Y.. Brother HL-3140CW/ 3170CDW/ MFC-9130CW/ 9330CDW/ 9340CDW High Yield Yellow Toner Cartridge (2,200 Yi.. 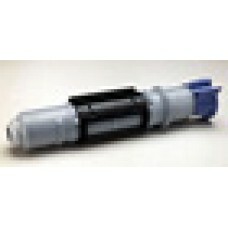 Brother HL-L8250CDN, HL-L8350CDW, HL-L8350CDWT; MFC-L8600CDW, MFC-L8850CDW Black Toner Cartridge (2,.. Brother HL-L8250CDN, HL-L8350CDW, HL-L8350CDWT; MFC-L8600CDW, MFC-L8850CDW Cyan Toner Cartridge (1,5.. Brother HL-L8250CDN, HL-L8350CDW, HL-L8350CDWT; MFC-L8600CDW, MFC-L8850CDW Magenta Toner Cartridge (.. 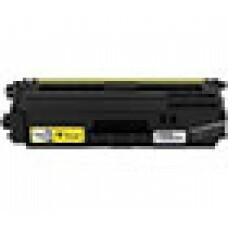 Brother HL-L8250CDN, HL-L8350CDW, HL-L8350CDWT; MFC-L8600CDW, MFC-L8850CDW Yellow Toner Cartridge (1.. 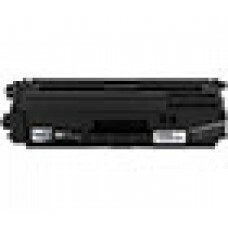 Brother HL-L8250CDN/ L8350CDW/ L8350CDWT; MFC-L8600CDW/ L8850CDW High Yield Black Toner Cartridge (4.. Brother HL-L8250CDN/ L8350CDW/ L8350CDWT; MFC-L8600CDW/ L8850CDW High Yield Cyan Toner Cartridge (3,.. 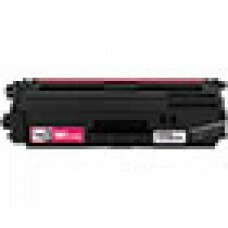 Brother HL-L8250CDN/ L8350CDW/ L8350CDWT; MFC-L8600CDW/ L8850CDW High Yield Magenta Toner Cartridge .. 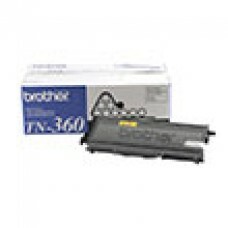 Brother HL-L8250CDN/ L8350CDW/ L8350CDWT; MFC-L8600CDW/ L8850CDW High Yield Yellow Toner Cartridge (.. 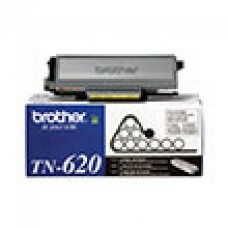 Brother DCP 7030/ 7040/ HL 2140/ 2170W/ MFC 7340/ 7345N/ 7440N/ 7840W High Yield Toner Cartridge (2,.. 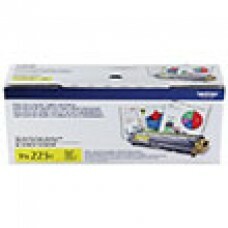 Brother HL 2240D/ 2270DW High Yield Black Toner (2,600 Yield).. 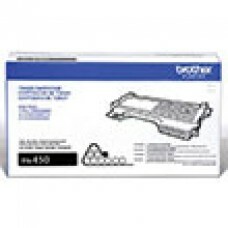 Brother HL 5340D/ 5350DN/ 5370DW/ 5370DWT/ DCP 8080DN/ 8085DN/ MFC 8480DN/ 8680DN/ 8690DW/ 8890DW To..